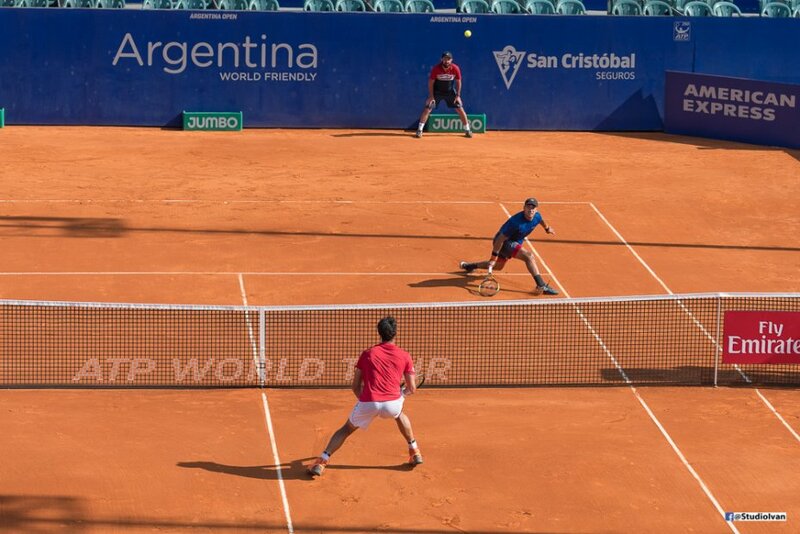 The ATP 250 Argentina 2018, started on Saturday February 10th, with the qualification phase matches. As with any tournament surprises and excitement was present, specially when some favorites did not make it through out the rounds. For today’s result, see below for match listing -the first player listed won the match-and remarks if photos are available.